By the way, if you don’t know what’s going on or why I’m baking all this yummy stuff, start here. Midterms are approaching, studying looms on my conscience, and I needed something yummy and warming to start each day with. These also help with the quickly dropping temperatures and cloudy skies here. Nothing battles cold and stress like gingerbread, and there’s no better way to start a day than with scones. So I combined them. I’ve mentioned before that I’m known for my scones. Ever since I mastered my recipe, I’ve never liked any scone I’ve ever purchased in a bakery. Which is actually kind of unfortunate. 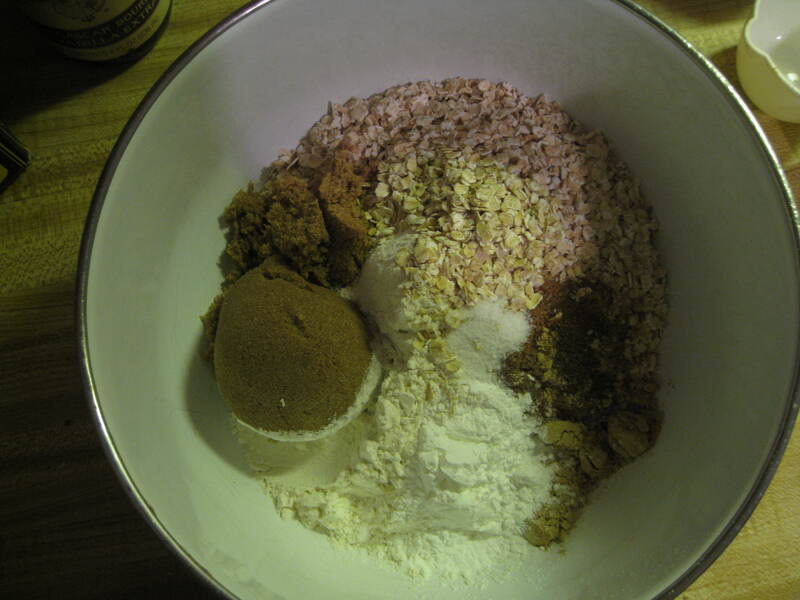 Since I like mine so much, I decided to fuse together my basic scone recipe with a pre-existing gingerbread scone recipe. 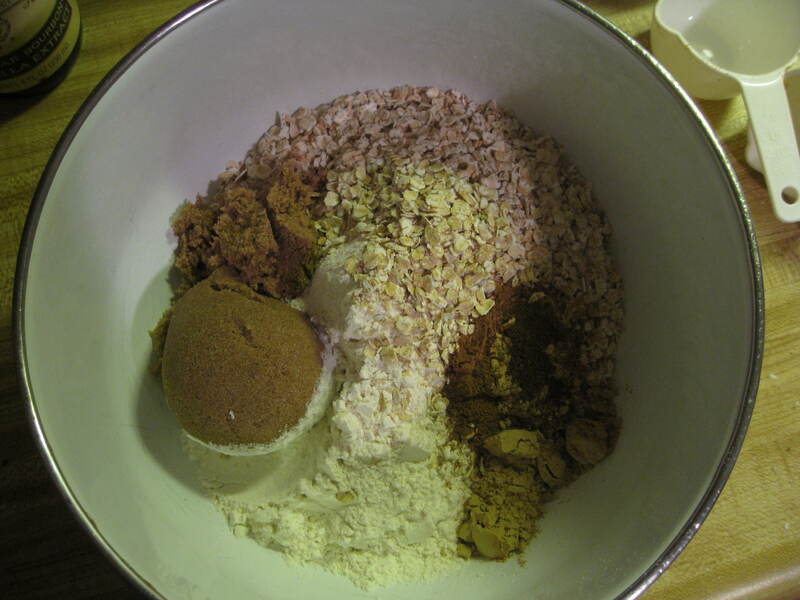 In a big bowl, combine the flour, oats, brown sugar, spices, salt, and baking powder. And then add the butter. 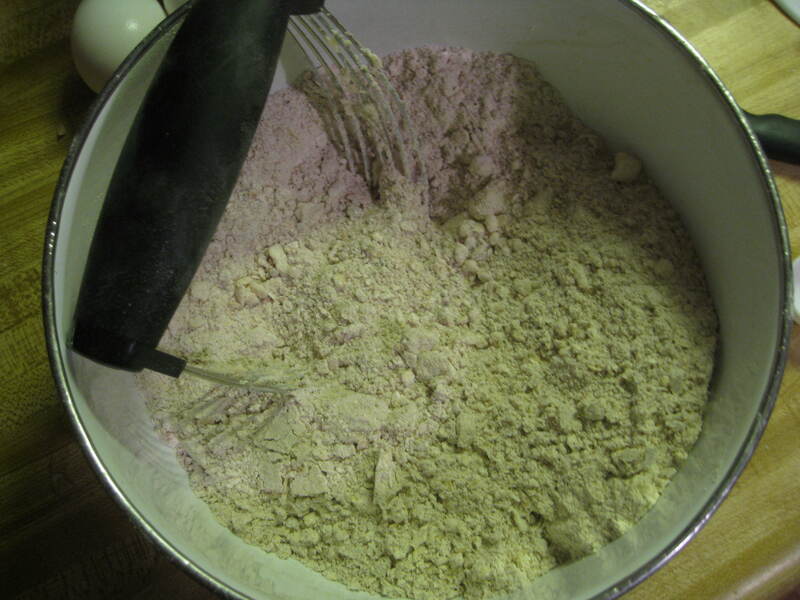 Chop it into little bits first, and then cut it in with knives or a pastry blender. 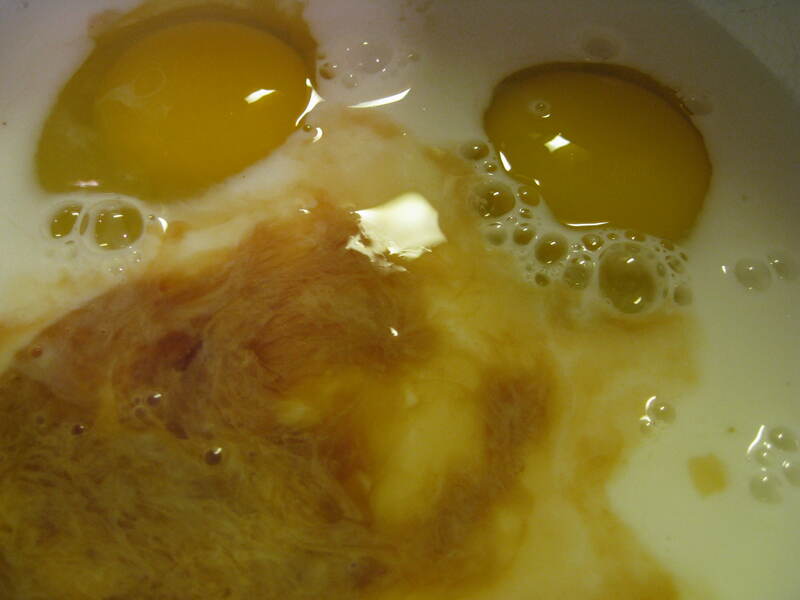 In a different bowl, mix the eggs, milk, vanilla, and molasses. 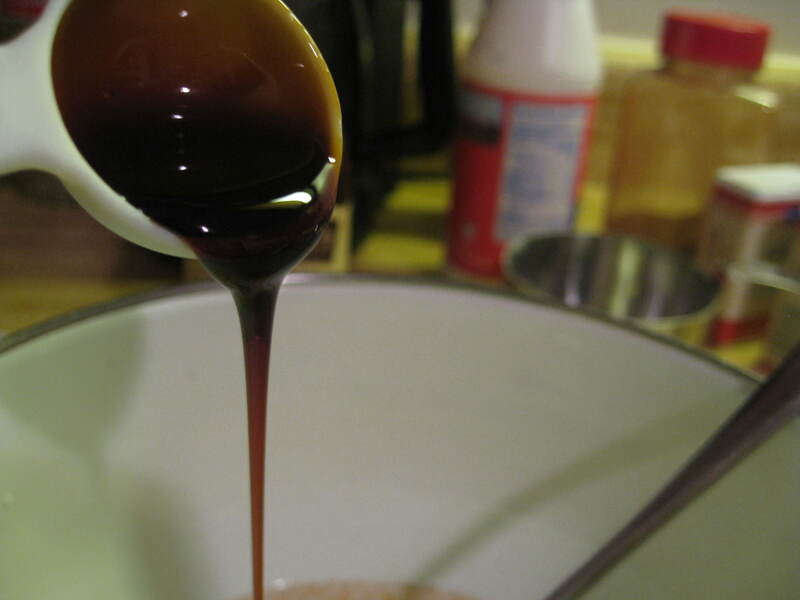 If you’re going to make anything gingerbread ever, use molasses. It seriously completes the gingerbread flavor. 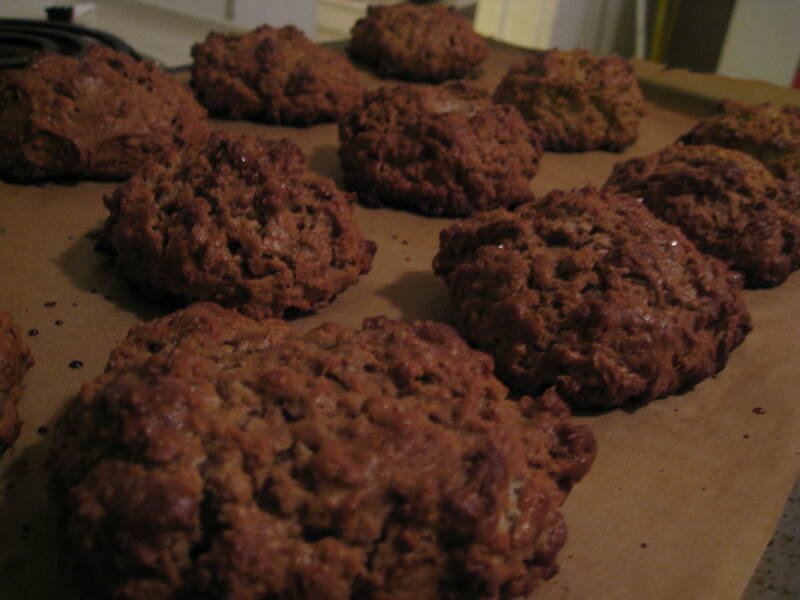 Taste the molasses, and then taste the scones. You’ll see what I mean. 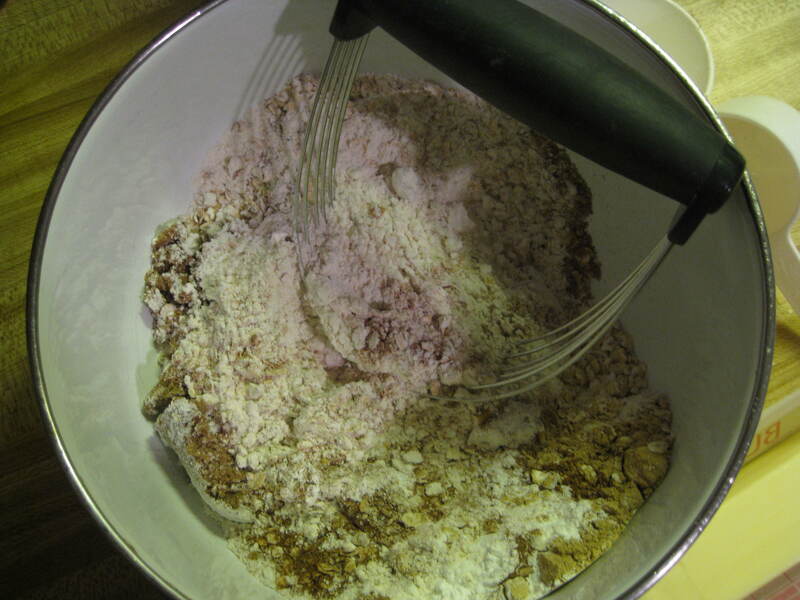 Add the liquid mixture to the dry one and stir to combine. Yum. A lot of scone recipes have you roll it and cut it into those cute wedges at this point. But I much prefer these craggly mounds. They have so much character. 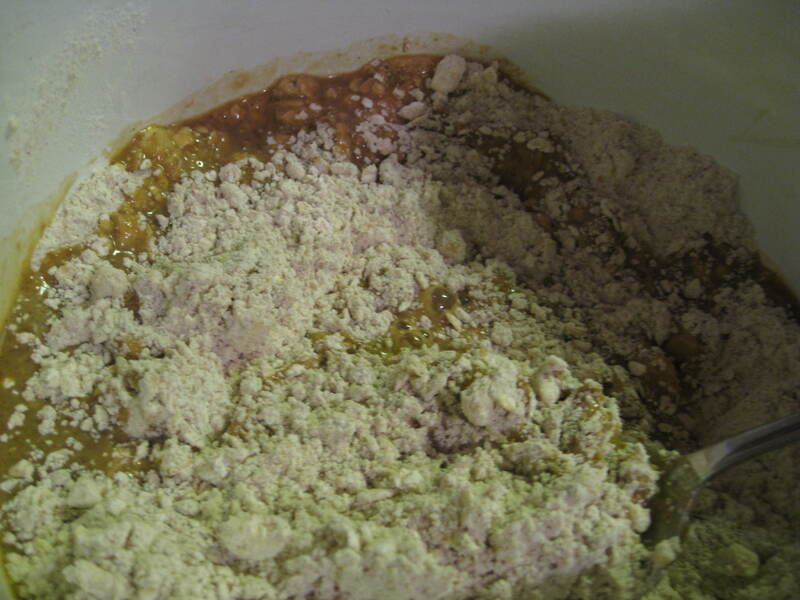 Cover a baking sheet with parchment paper and glob the dough in about 1/3 c to 1/2 c mounds. Depends how big you want your scones. Just remember, bigger equals longer baking time, but only by a minute or two. 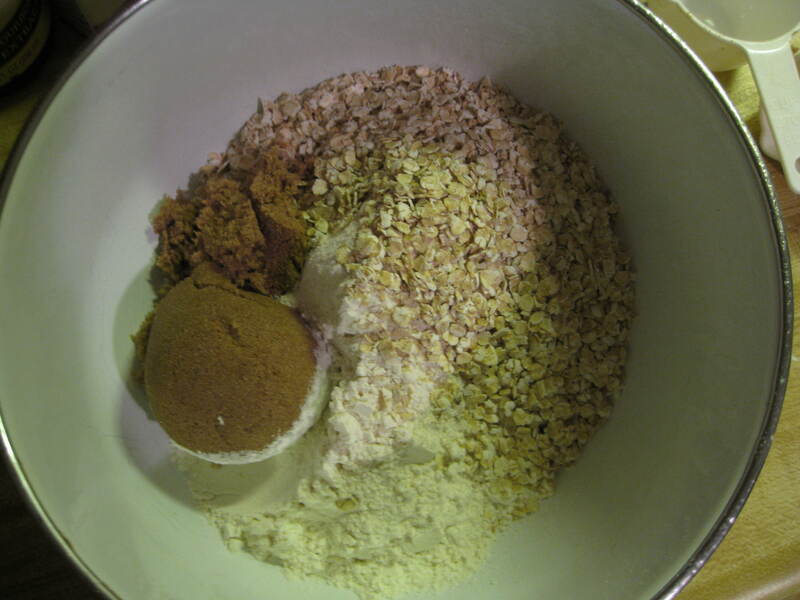 Brush each one with a bit of milk and sprinkle with oats or sparkling sugar (I use turbinado sugar). Be careful with the brushing here. You don’t want to ruin those perfect crags. Then freeze them. They only need about 30 minutes, but this step is key. 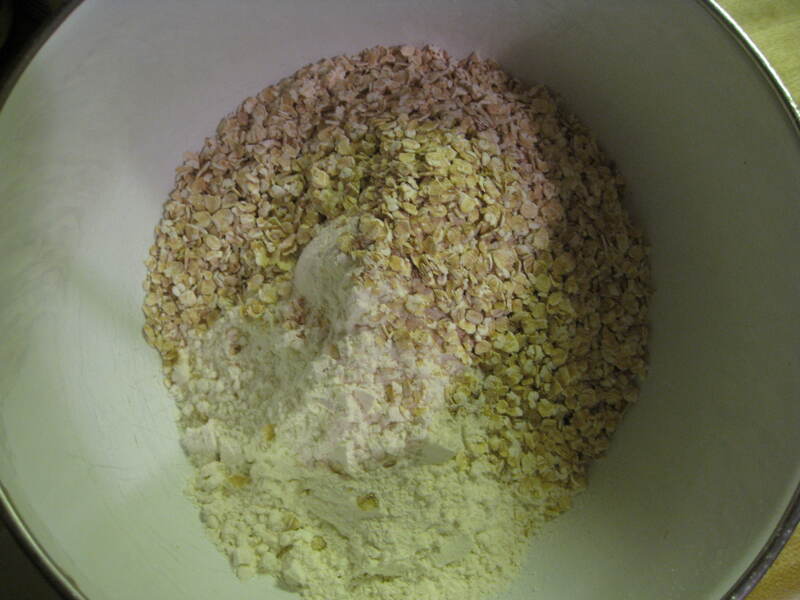 It re-solidifies the fats in the butter, which makes the inside soft and moist. 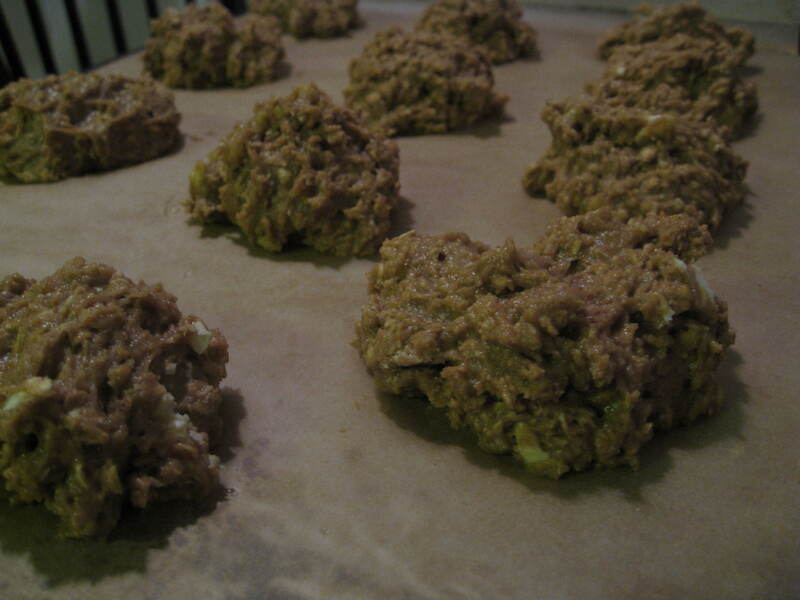 Then pull them directly from the freezer and into the oven. Bake them at 375°F for 25-30 minutes, depending on their size. Mine accidentally burned on the bottoms, so maybe next time I’ll take the suggestion from JoyofBaking to double the baking sheet. These have been great indulgences, keeping me sane for the last 24 hours of stress. Of course, this video helped a lot, too. Posted in Baking, Food, PhotographyTagged baking, fall, Gingerbread, Gingerbread scones, pugs, Recipe, sconesBookmark the permalink.